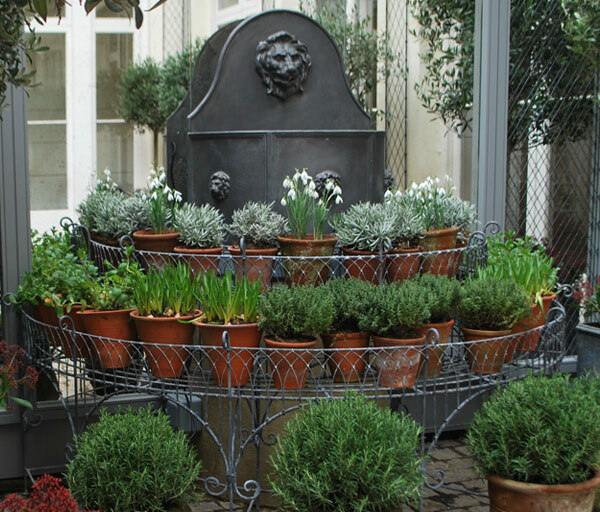 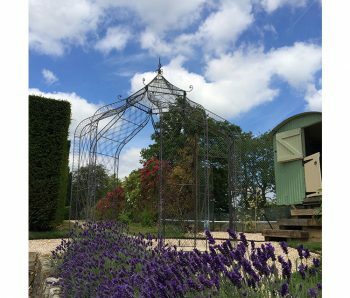 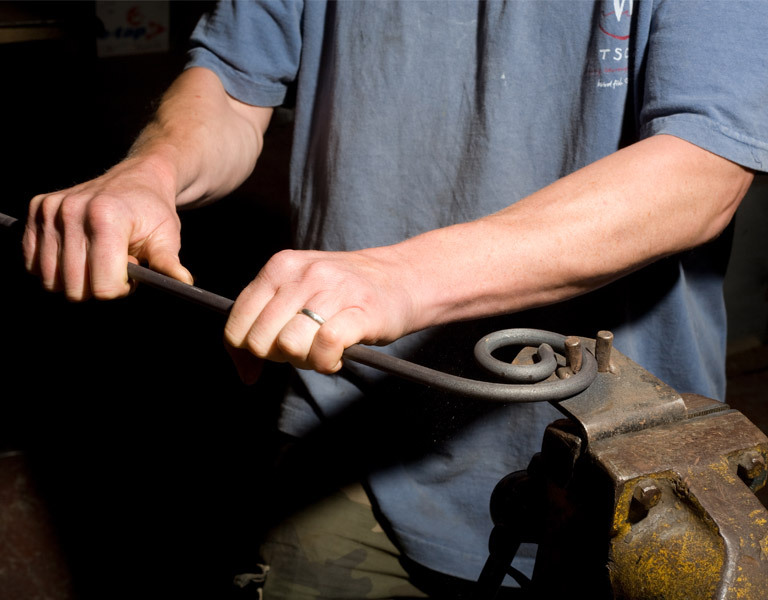 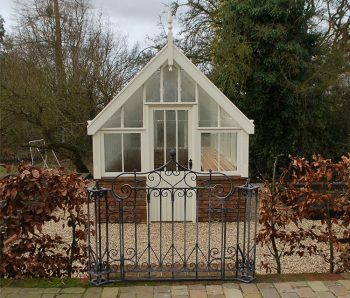 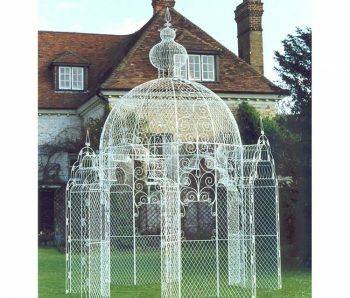 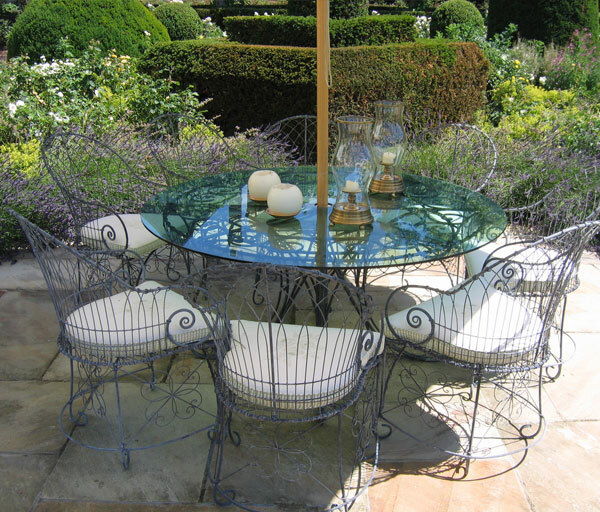 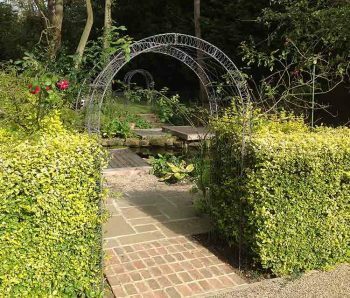 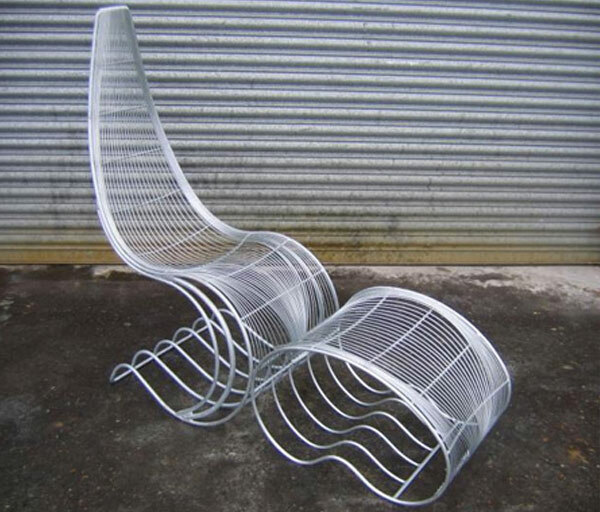 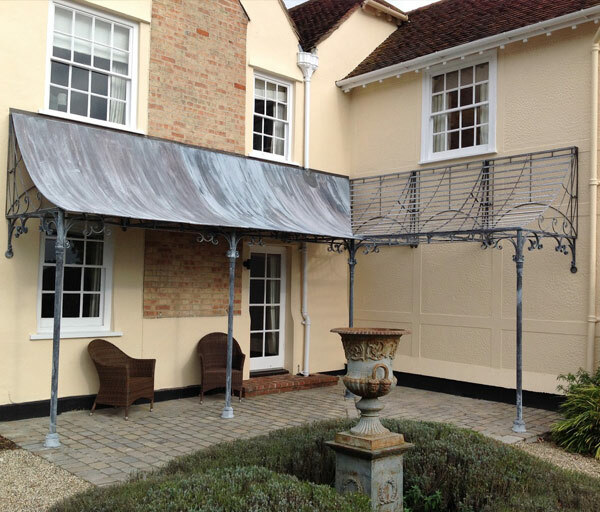 RaymentWire are the leading specialist in hand-crafted bespoke wirework & metal structures for home and garden. 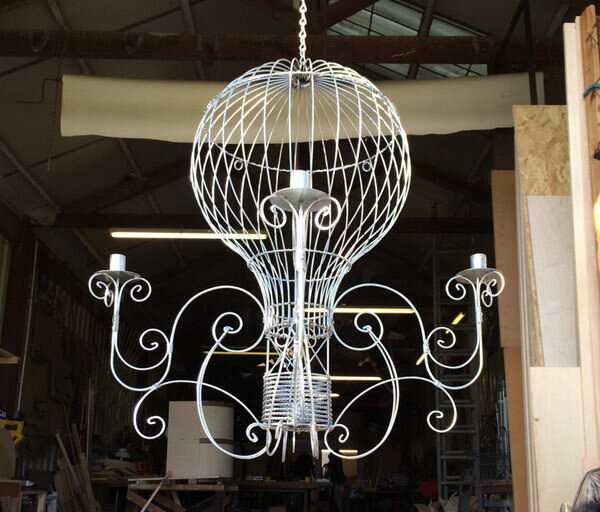 At our workshop, based in Kent near the Margate Turner Contemporary Gallery, we design and craft period and contemporary furniture, planters, lighting, gates, bird-cages, bespoke structures, and sculpture. 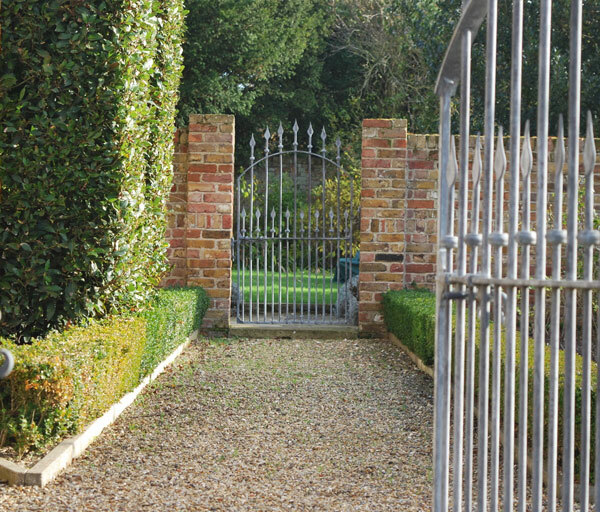 We are Master Craftsmen and women with over 20 years experience in designing and creating the highest quality, bespoke work for clients from around the world.